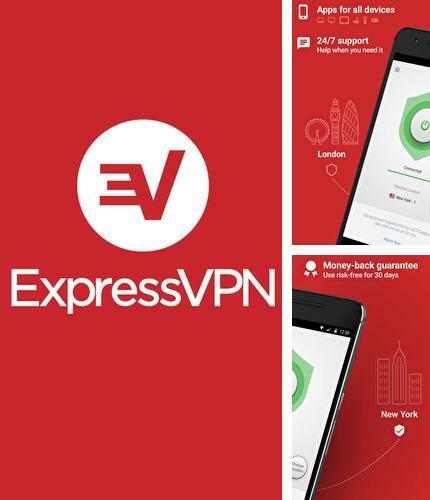 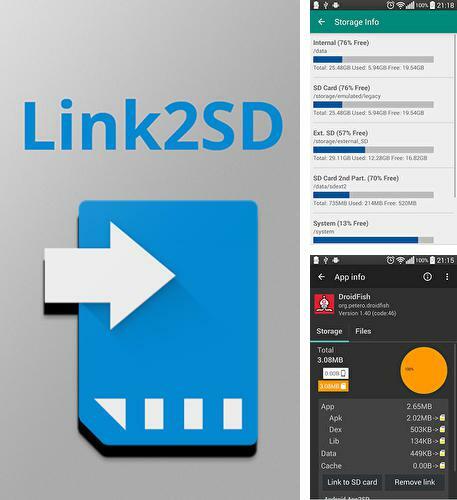 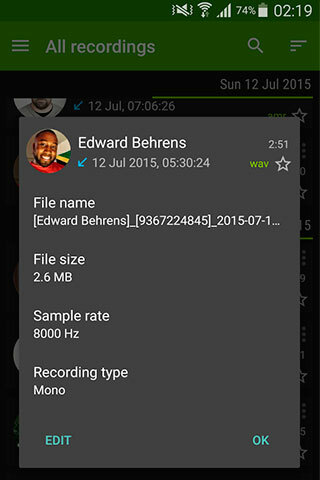 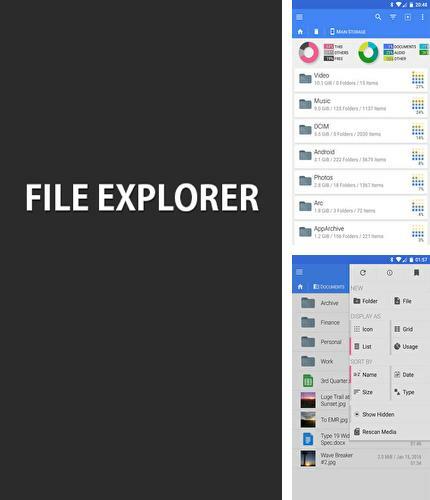 Use File Explorer FX - apk app for tablet without signing up and sms. 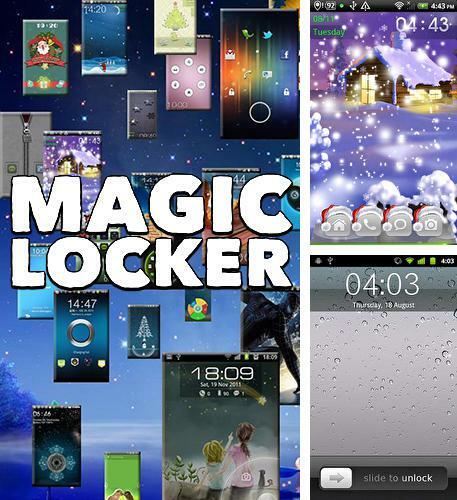 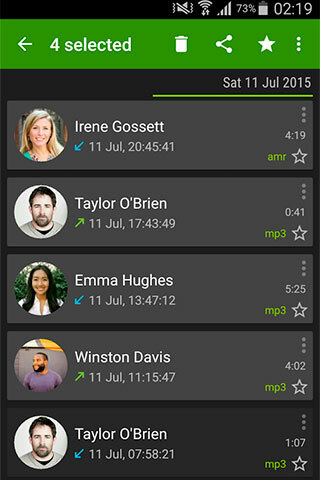 Easy clock widget - free full program version for your phone only at our mobile portal! 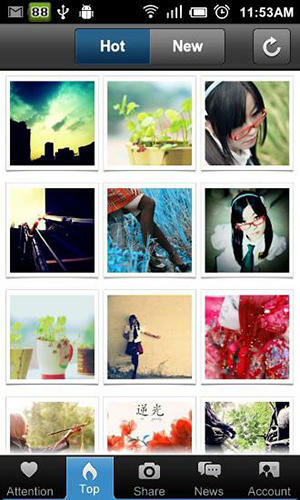 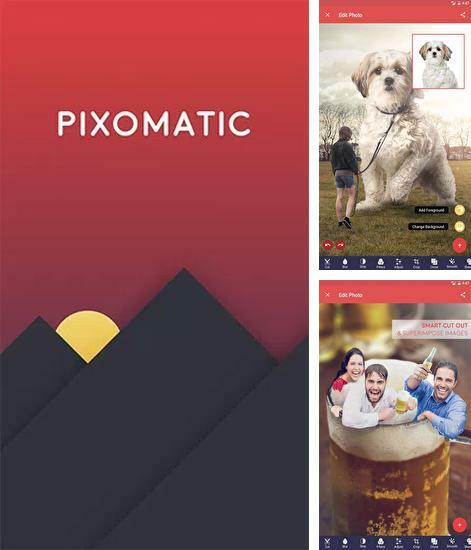 Besides Pixomatic: Photo Editor you can download Android apps for free. 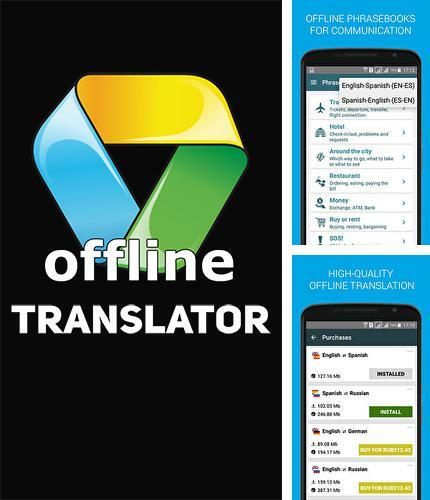 Offline translator - you can download programs for Android tablet for free only at mob.org! 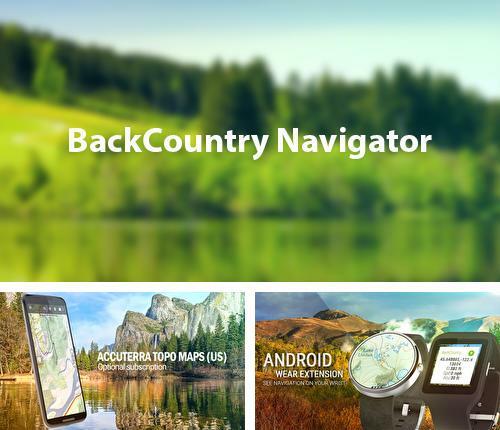 Install Back Country Navigator and other best programs to your phone or tablet for free! 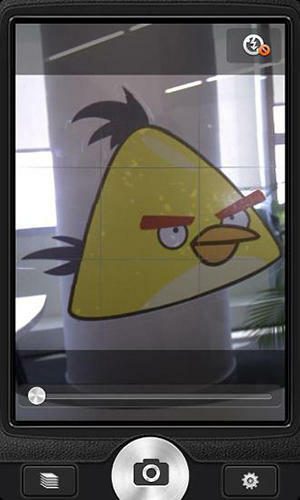 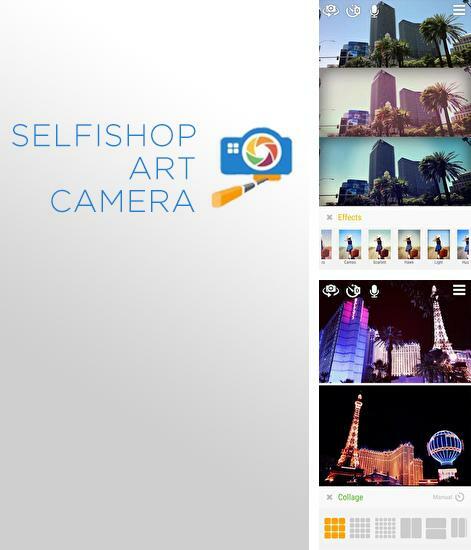 Selfishop: Art Camera - is an application for processing of photos made by a front camera. 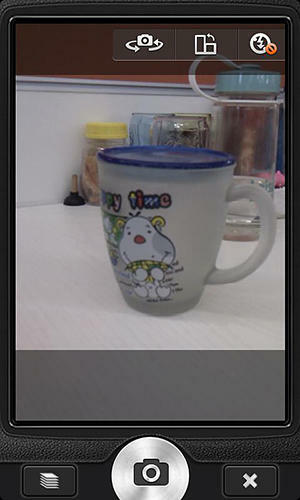 The application supports wire and wireless monopods. 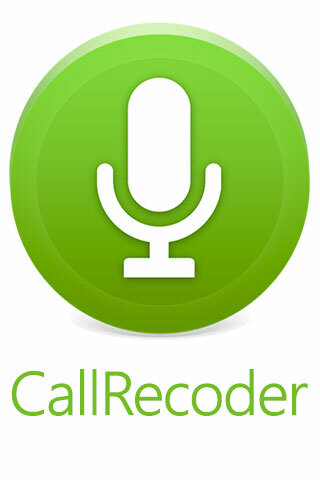 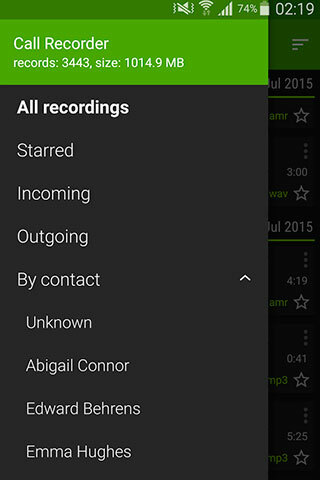 In case your smartphone does not support this option you can use a timer. 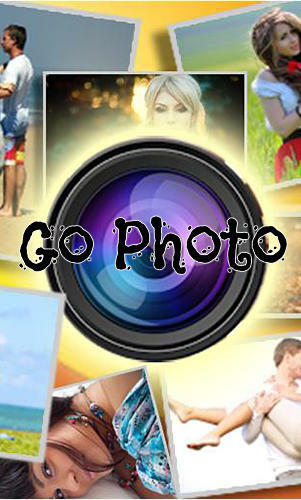 Process ready photos with beautiful filters or make unique collages.